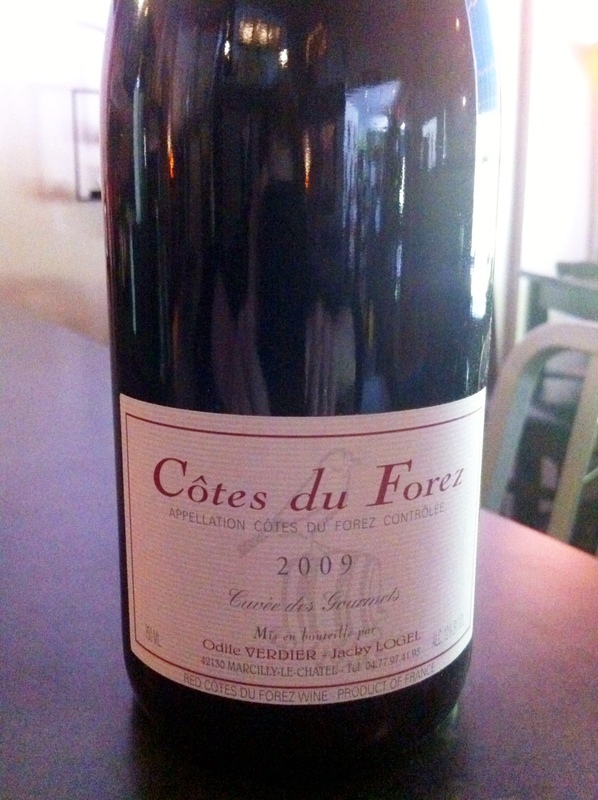 Verdier & Logel Gamay, 2009 Cotes du Forez | the wine snob. Here is the latest in my “unusual fall reds” quest for Fall 2011! Gamay. Yes, yes- the same grape that will forever be linked with the phenomenon that is Beaujolais Nouveau. A phenomenon that has never really grabbed ahold of me, personally. But its a fun celebration none-the-less. 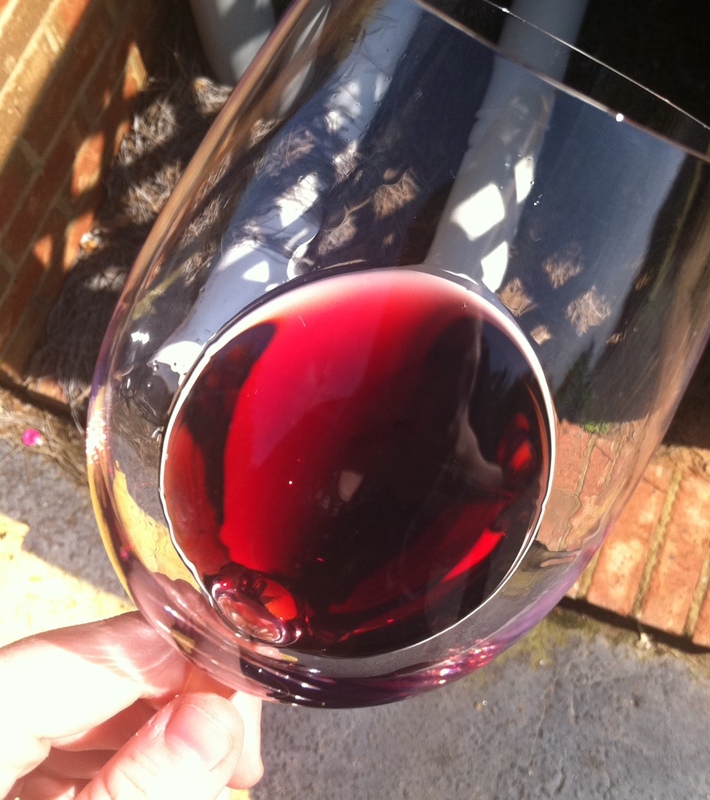 But let’s not talk about that; let’s instead discuss this particular Fun Fall Red! The latest Cellar on Greene acquisition from Sour Grapes Wine is this Domaine Verdier-Logel “Cuvee des Gourmets”, 2009 France. So what exactly is so fun about this ‘lil guy? DUH- it tastes good! And DUH number two- it’s inexpensive! $12 retail, to be exact. But back to the tasting good part. This wine is magnificently vibrant, which is what I enjoy most about it. There’s so much excitement going on in this bottle. Its pure and clear aromas of cherry blossoms, violets, and a hint of something metallic are inviting. A delicious, tart palate of sour cherry, dried raisins and blackcurrants, and no shortage of black peppery spice. All that spice, coupled with high acidity and low alcohol make this a truly perfect food wine! Any kind of poultry (quail, anyone?! ), a sharp cheese… I’m even thinking this wine could take on a light cream sauce? mmmm. I even took this wine for a little stroll with my camera earlier, to try to capture its really beautiful color! It was a short walk, but I managed to get a decent picture. Thanks iPhone! So what about this place on the label, Cotes du Forez? No, not Cotes du Fez. Turns out it’s a relatively new AOC (aka officially recognized wine region), roughly located in the Loire Valley, but also fairly close to Burgundy. It’s fairly small and Gamay is its only planted grape. Legend holds there is some Gamay Rose to be found there- which really intrigues me. The producer of this wine, Domaine Verdier-Logel, is apparently one of the better known producers in this little region, and they seem fairly legit- Organic winemaking to boot. Pretty cool. This wine is particularly true to it’s nature, in my book- something very common in much of Sour Grapes Wine’s portfolio. Now their SC salesperson, however… Also, I came across this very well-written post about the 2010 vintage of this wine here, for anyone interested! So feel free to grab a wee taste of this the next time you’re in our neck of the woods! It’s currently by the glass, so it’ll be open for the tasting for the foreseeable future. Before I dip out for the day, allow me to digress for a minute with a small rant to this site, who linked my Zweigelt post a few weeks ago. Mind you, this is a wordpress site created by a marketing team. Which should be fairly evident, but in case there was any doubt. Hey peeps- thanks for the ping. 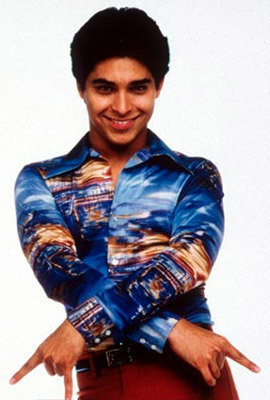 However, there is a definite sort of back-handed compliment air floating around. My blog is designed to take strange things (like Zweigelt, which IS strange to my intended audience) and make them fun and accessible. Sorry if my “rendition” of the history of Zweigelt wasn’t up to par. The information I provided was not false. Is there more to it? Maybe. My intention was to make the history of the grape memorable and fun. I find people remember things better when they have a humorous association to go along with it. At least normal people. Also, they presumed me a “he”. Which is never really appreciated by we “she’s”. You can go ahead and fix that anytime. Pingback: Jean Francois Merieau “Le Bois Jacou” Gamay, ’10 Touraine « the wine snob.